Denver area schools are closed today, on the 20th anniversary of the Columbine shootings, after a young woman from Florida flew to the city and bought a gun after becoming “infatuated” with this mass shooting. Describes the girl, 18. Years old. She was caught! I wasn't aware of this story. 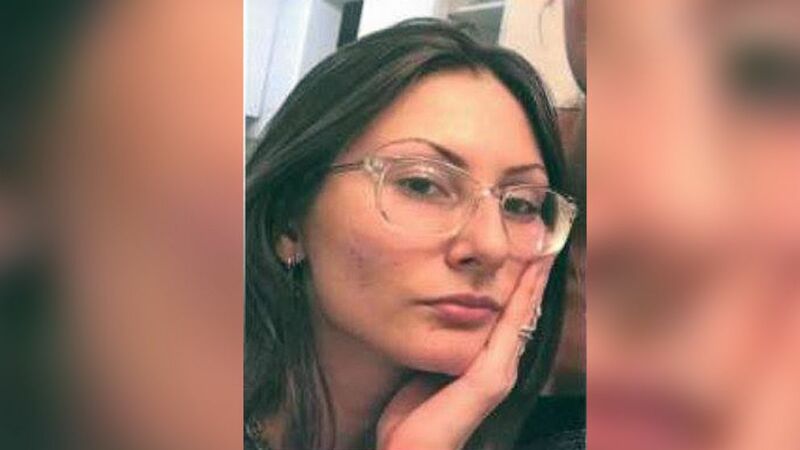 The search for a South Florida woman who recently traveled to Colorado and made threats against multiple schools has concluded after she was found dead on Wednesday, April 17, according to local reports, citing authorities. Authorities were searching for 18-year-old Sol Pais, who they say has allegedly made threats to “commit an act of violence” in the Denver metropolitan area against 20 schools, including Columbine High School, days before the 20th anniversary of the attack that killed 13 students. In a post, FBI and local authorities said the threat on the community had ended. “UPDATE: THERE IS NO LONGER A THREAT TO THE COMMUNITY. More information to follow shortly,” FBI Denver tweeted on April 17.
a tragedy may have been adverted. People like her, should be confined for her own safety and for others' safety. Looks like she won't be a threat to anyone any more. Why should someone need insurance to exercise a Constitutional right? Say one thing: Her cheekbones are higher than Sen. Elizabeth Warren's.